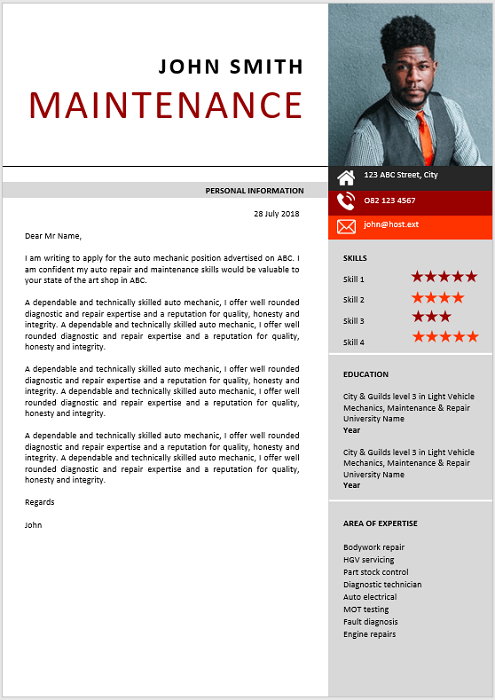 Maintenance performs general cleaning and minor maintenance duties in maintaining library building, adjacent walks and grounds, and equipment in clean, orderly and functional condition. 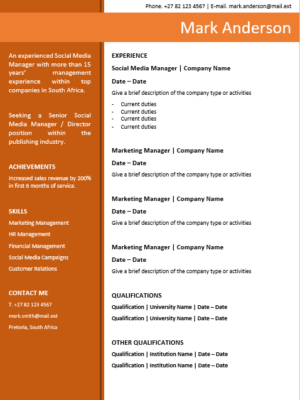 Provides assistance to staff, visitors and other employees as necessary. 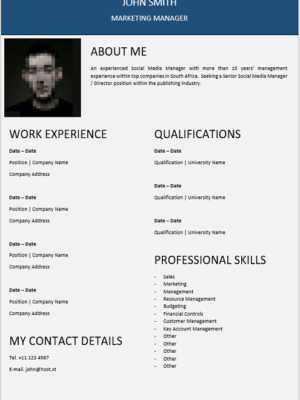 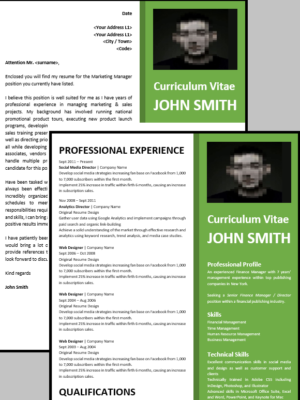 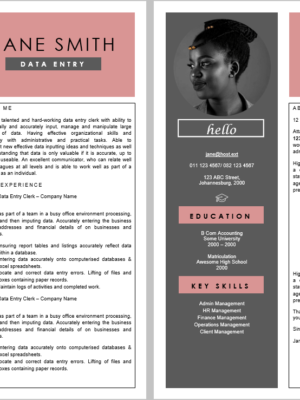 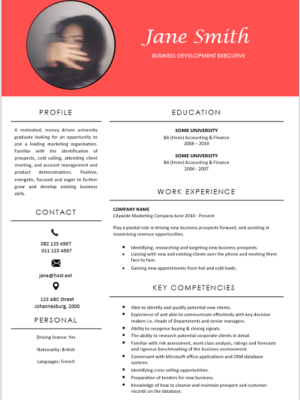 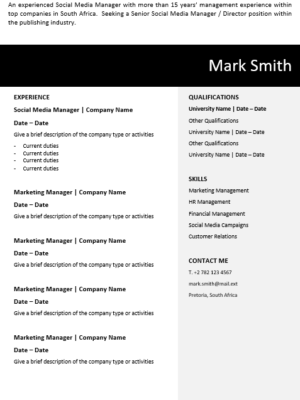 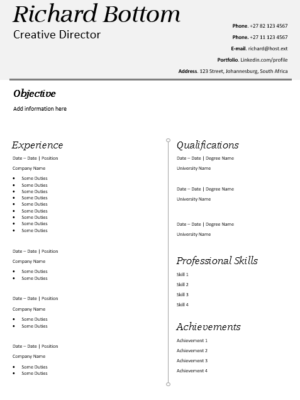 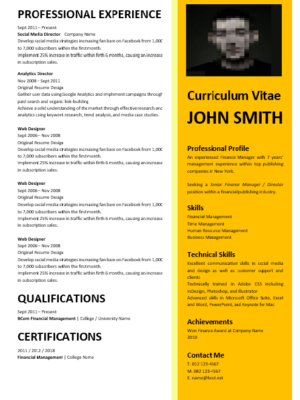 This CV is ideal for a Maintenance seeking new employment or wanting to change employers. 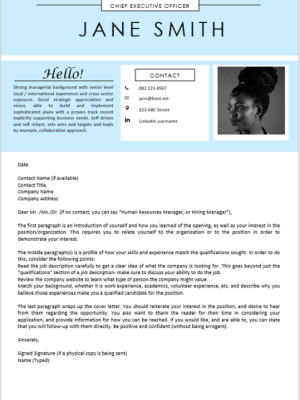 You might even want to use it to market your skills to new companies as well.